In 2013, President Obama announced the goal of a national conversation on mental health and the “Now is the Time” plan. The goal of the program is to increase access to mental health treatment, services and supports – particularly for youth and young adults. In October of 2014, Oklahoma was one of 17 states awarded with a “Now is the Time” grant through the Substance Abuse and Mental Health Services Administration (SAMHSA). Increase awareness and establish access for the public and target population related to serious mental health conditions that impact young adults in transition. Identify, reach out to and engage young adults in need of services. Effectively treat and support young adults ages 16-25 in need of services. 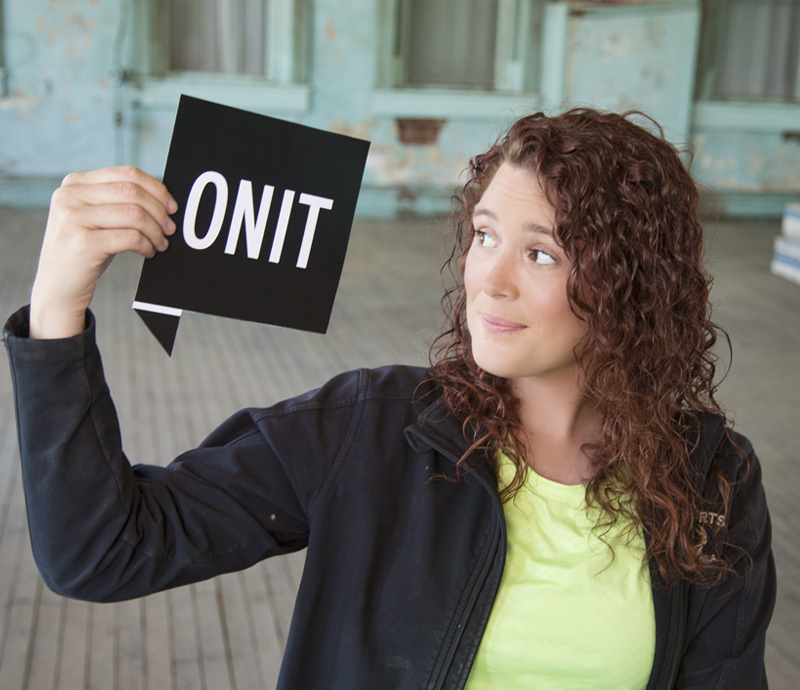 To learn more about the ONIT Initiative or find resources and information for mental illnesses, please visit their website.